Reisner, p. 114. chapters 3 & 4. Watersheds are the key to development western and eastern climate conditions differ, but the unity of forests, water and runoff is the same in both regions and thus the principle of complementarity means that there is no water without forests: each is implicit in the other. • large scale land policies based on Spanish grants and Mormon practices. 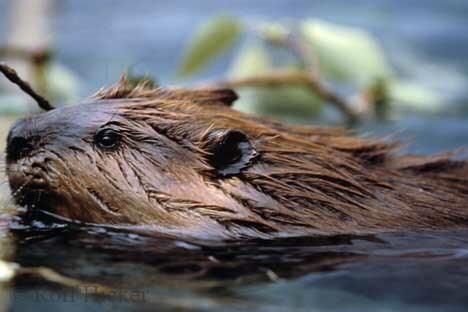 • sufficient timber for sluiceways to provide for irrigation and fuel. • grazing lands because the arid conditions could only sustain cattle ranching and not farms. • common access to water from federal reservoirs on public lands. Boulder Canyon Project became Hoover Dam. 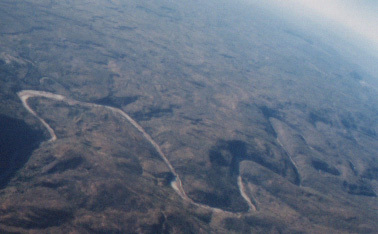 The river was large enough with respect to the annual flow of its waters that are derived from snow melt all the way from Wyoming, Utah, and the Rocky Mountains to provide water for irrigation but the problem was that this water had to be stored at the flood stage in order to use downstream in the dry growing seasons of the arid Utah, Nevada, California and Arizona summers. 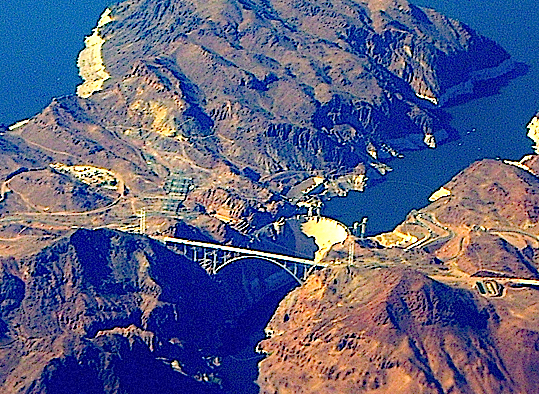 Seen here the irrigated land beside the Colorado river in Arizona is made possible by the upstream dams. There is a twisted logic of dam building & Paul Douglas (Illinois) dissent in Congress explained the subversion of the Jeffersonian dream. Land ordinance of 1785, was the embodiment of the Jeffersonian vision of a rational, organized and distributive system to survey western lands and make them available to modest sized farms of 640 acres or less. Township and range system is the term given to the United States settlement of the west based on the grid pattern of land surveying that was carried out by the U.S. Land Office in the public domain. A set of regular and rectangular plots of land were sold at auction in the Midwest and later given to settlers in the west under the Homestead Act that sought to create farms in the arid regions. The agrarian vision of Jefferson's faith in farmers (1790s) and later Republican political ideals (1852) to promote free land in the west to small farmers. The public land states were carved out of the original 1785 cession of western claims by several of the thirteen original states that formed the "public domain." The idea was that small farms were a source of national strength without any particular regard for the quality of the farming practices exhibited by farms such as soil and water conservation. The origin was the idea of the Free Soil Party that grew up in the 1850s against the spread of the slaves and slavery into the territory won in the Mexican War . The public trust doctrine is a legal set of precedents suggesting that the flow of water in navigable waterways that are under federal jurisdiction must be protected as a common property resource since the quantity of the flow –which is subject to use through water diversion projects– affects the quality of the biological resources on which fisheries and birds depend for food, nesting, and breeding. DO is dissolved oxygen, the capacity of a water mass to support aerobic life. BOD is biological oxygen demand, the amount of oxygen used by the community of aerobic respiring organisms in a mass or body of water. MFL, MINIMUM Flows & Levels -- The level of water based on the amount of annual flow such that the size of the water mass below which sustained yield fisheries are not possible; MDFL -- minimum daily flows and levels. 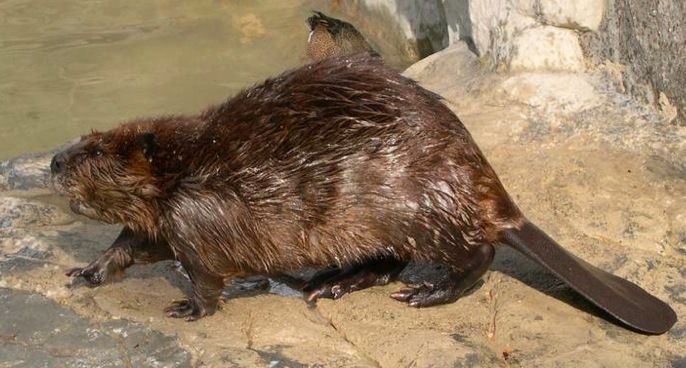 The wildlife are dependent on other living organisms (constitutional right to hunt and fish in tidelands) are a public trust in that no one owns wildlife and that the states hold these animals in trust for people to hunt and fish in the public lands. Even wildlife on private property are not the owner's possessions. Manifest destiny (1842), the concept of John O'Sullivan, a journalist, who described the nation's obligation based on Protestantism and capitalism to intellectually support commercial expansion into Mexico, the Caribbean, Central America, and the Pacific, so that Americans might "enlighten," free and civilize these distant places, despite the fact their civilizations were older than the United States. Mexican Cession granted Arizona, California, Colorado, Nevada, New Mexico, and Utah to the US in 1848. Gold discovered in central California, by John Sutter, in 1848. Department of Interior formed in 1849. Department of Agriculture formed in 1863. The transcontinental railroad from Chicago to San Francisco completed 1869. Timber, mining, range land & fisheries were all exploited on the frontier, first along waterways and then along the railway lines west to link markets in the east to raw materials in the west. Timber, water and coal sources were needed to supply the railroads. Farmers competed with and began to organize against the railway monopolies in the 1870s and were organized by the great depression of the 1890s. 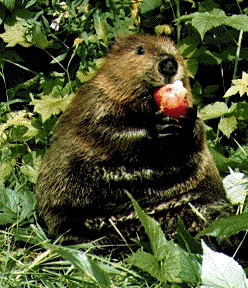 Habitat health is measured and determined by the kinds of plants and animals in an area and thus the diversity, numbers and functional integrity of the biota, or mix of species such as beavers whose dam building creates habitat for numerous other creatures including moose who feed on vegetation that thrives along the lake shore created by beaver dams. 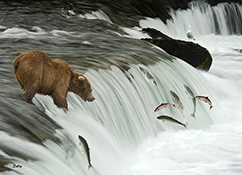 Fisheries: salmon, shad, alewife, oysters, clams, shrimp, mussels, and crayfish are all indictors of clean water. Birds: indicators of the health of an area are absent or die in contaminated water if a lake or river area is polluted. In the late 19th century feather fashions in women's hats required feathers and this meant that the millinery manufacturers needed plumage. 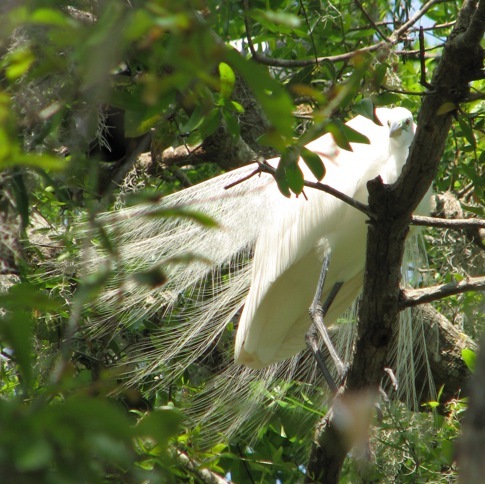 Hunters killed nesting egrets for their breeding feathers. 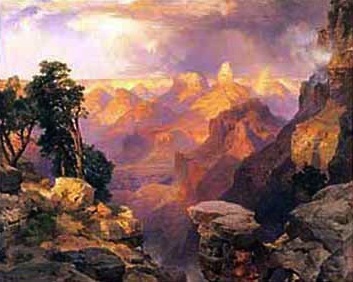 The Grand Canyon by Thomas Moran & the western buttes in Wyoming are examples of the discovery of the national landscape. Siry - chapters 3 & 4; Reisner - chapters 3 & 4.